LITTLE FALLS, NJ - There is a Water Main break on Main Street bear Orchard Street. 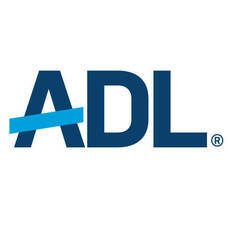 It was reported around 3 p.m. Thursday April 11. It is a substantial break causing a lack of pressure. The mayor urges everyone to please be patient as repairs are made. The water Company has been notified. WOODLAND PARK, NJ - Hydrant flushing will resume today (Monday) as a part of regular maintenance of the water system. 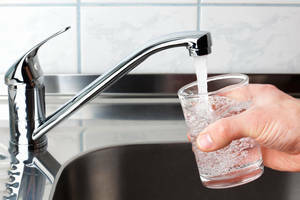 There is a chance your drinking water will appear cloudy. If this happens, allow the water to run until it is clearn. 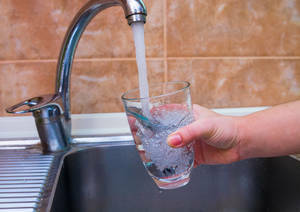 Some residents may experience low water pressure. 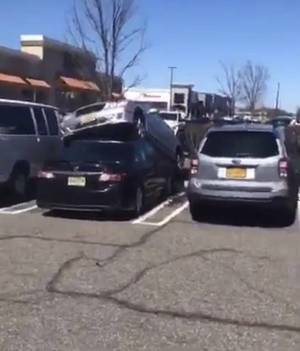 Low pressure will only be temporary. .
PARAMUS – Instead of cruising into a parking spot, a driver wound up wedging their car onto the top of another sedan outside of the Outlets at Bergen Town Center. In Massachusetts, we have been following the ongoing debate in New Jersey to expand the number of liquor licenses that one entity can own. For decades, supermarkets and other entities in both states have been unnecessarily and unfairly limited under outdated laws that stymie business growth and customer convenience. 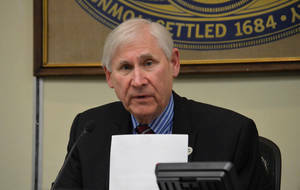 It seems politicians in Trenton are determined to drive everyone out of New Jersey. 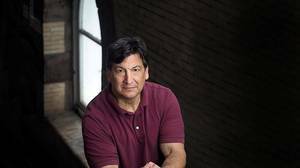 You can’t read the news without learning about some new tax out of Trenton. 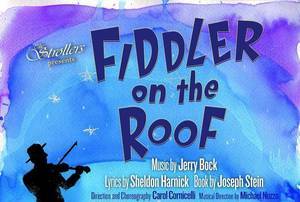 Strollers’ 2018–2019 Season Concludes With Perennial Favorite "Fiddler on the Roof"
The Strollers community theater will conclude its 87th season with a presentation of the classic musical Fiddler on the Roof, with music by Jerry Bock, lyrics by Sheldon Harnick, and book by Joseph Stein. 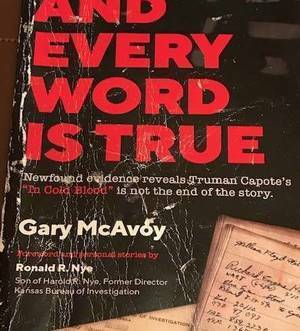 This enduring favorite will be performed for three weekends in May at The Burgdorff Center for the Performing Arts in Maplewood. WAYNE, NJ - Four local entrepreneurs are making a big investment in Wayne by adding approximately $7 million in project costs to the economy. 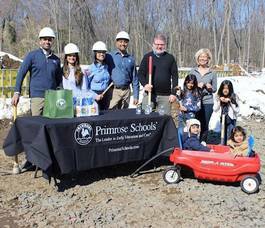 The new Primrose School of Wayne on French Hill Road is expected to create approximately 25 jobs in the community and offer high-quality early education and care to more than 190 children and their families.